Microsoft is expected to release its next version of Windows 10 in the coming weeks. 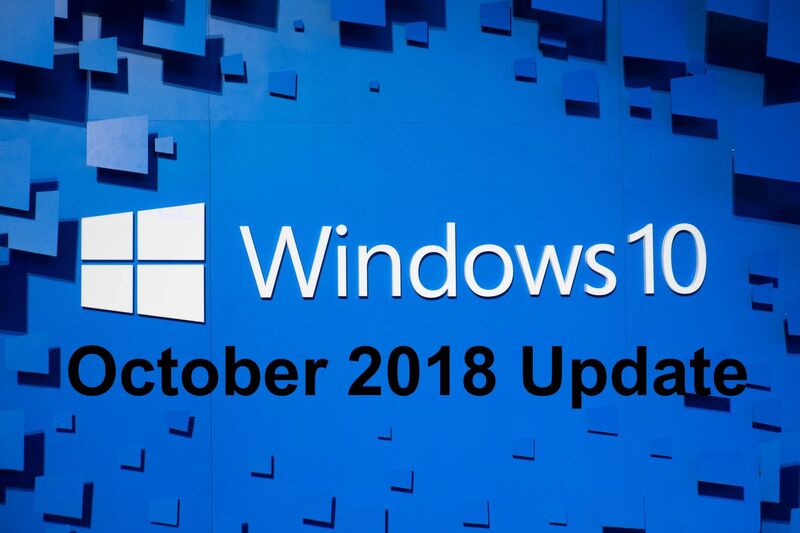 Known as the Windows 10 October 2018 Update, reports suggest that this release could happen as early as October 2. The date isn’t unlikely since Microsoft likes to deliver updates on Tuesdays and since we haven’t seen new Preview Builds in the last few days, it is fair to assume that the development process has ended. According to a report by the folks at WindowsCentral, the development on the Windows 10 Redstone 5 “is now complete,” citing insider sources. “Microsoft has internally signed-off on the RTM (Release To Manufacturing) build of Redstone 5 at 17763 (details here), which is build that has been in testing with Insiders for more than a week on PC, HoloLens, and Xbox,” the report suggests. Microsoft also just released a new Preview Build of Windows 10 2019 Edition a few moments ago, pushing out nothing for the next Windows 10 version codenamed Redstone 5. As for the last remaining bugs, the Redmond software giant often sends fixes to these bugs through cumulative updates that are rolled out alongside or after the public releases of any major updates. The same report suggests that the company is planning to begin rolling out the Windows 10 October 2018 Update to the public either in the first week of October or on October Patch Tuesday, which falls on October 9. However, a tweet from The Verge’s Tom Warren suggests that the release could actually happen on October 2, which is also the day of the Surface event. A member of the MyDigitalLife private forum also supports this date when they discovered the ESD (electronic software delivery) images for Build 17763, which carries hints to an October 2 release. Since October 2 is less than a week away, Microsoft will also have to push out the Preview Build 17763 to the Release Preview ring by that time. While it is almost certain that the Build 17763 is indeed the RTM build, it can’t be said if we will see a public release as soon as October 2. It should also be noted that Microsoft took its sweet time with the release of Windows 10 April 2018 Update, releasing it days after what the reports had originally suggested. If the same strategy is to be followed then we wouldn’t be seeing the public release before the October Patch Tuesday. Excited for the next major Windows 10 update? It may not bring the most exciting new features but it does promise to bring performance improvements and stability.